Everyone has a gift, and if you don’t capitalize on it, it’s a shame. Jessie Lee Ward shows us the importance of being yourself and why imitating others is hurting your business. Also, why you should focus on duplicating systems and not people. Who is Jessie Lee Ward? 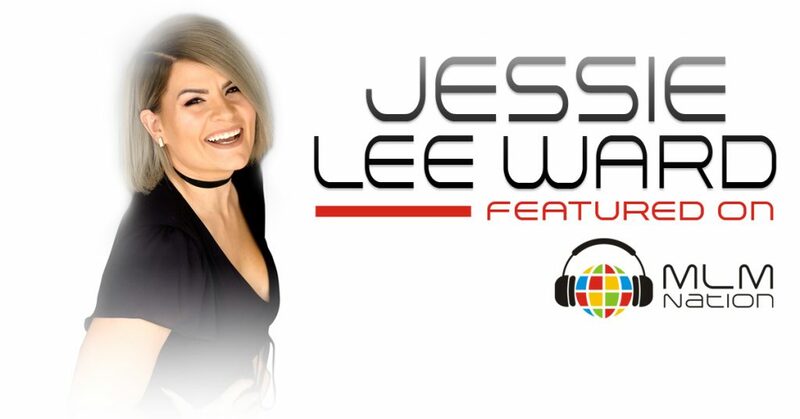 Jessie Lee Ward is a 28 year old leader who has used her God given talents to become a social media authority and has impacted the lives of thousands of people. Jessie Lee is widely known for her legendary Facebook groups. 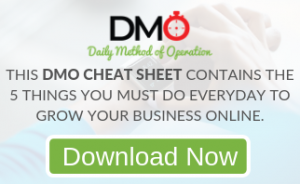 Currently, Jessie Lee is a 7 figure earner and has personally built a multi-million monthly business by recruiting thousands of people online. Jessie is always leading by example and recognized as top in sales and recruiting every month. Lastly, Jessie Lee is a genuine human being who cares for her team members and a proud dog lover.